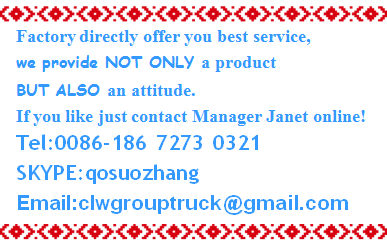 Weichai Power Yangzhou Diesel Engine Co. Ltd. 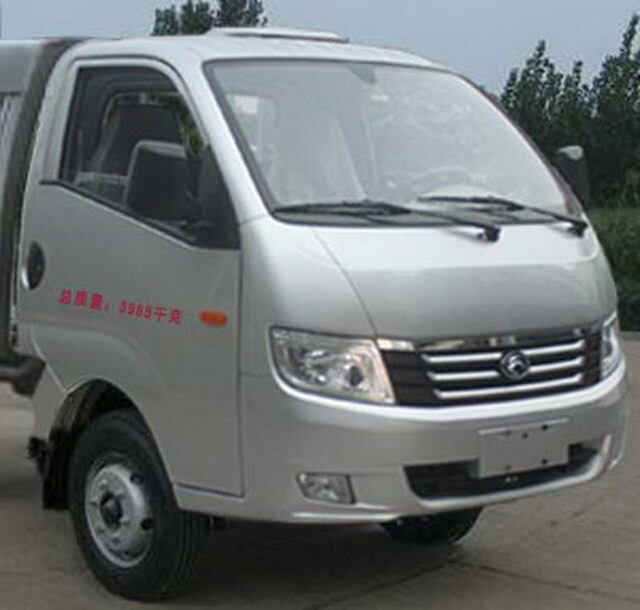 The car chassis with optional cab, Effective volume of tank:1.57Cubic metre,Tank size(Long x long axis X short axis)(mm): 2000*1450*850. 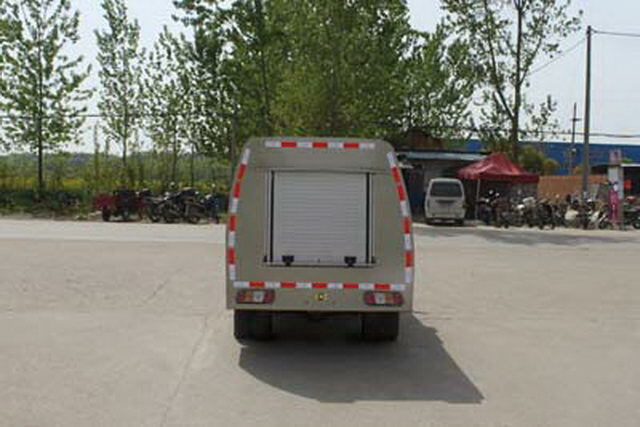 Protective material:Q235A,Connection mode:The side protection for the whole skirt structure and side beam welding connection,After the door for the whole skirt structure and frame welded connection, Rear protection height(mm): 420. 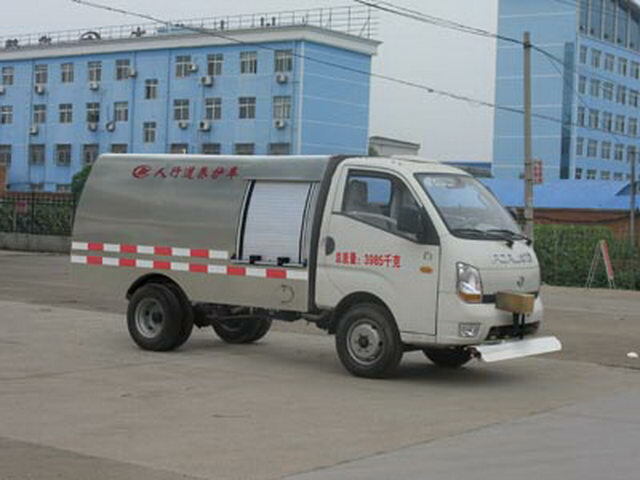 Only choose two wheelbase(mm)2800, 2700With the front suspension/Rear overhang(mm)1480/1215, 1485/1315One-to-one correspondence,The front fog lamp can be cancelled. 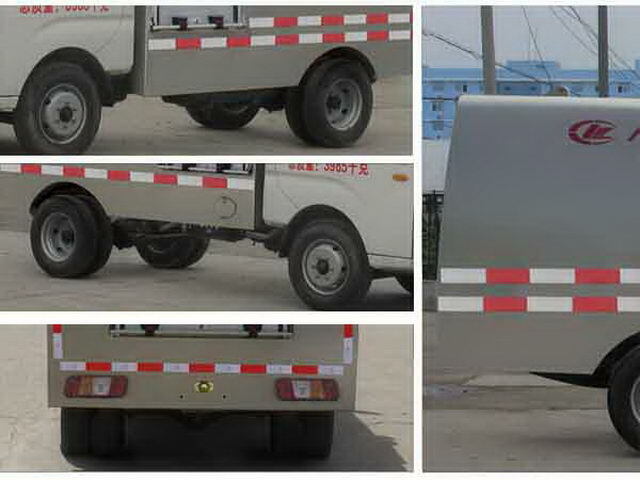 Other: The front fog lamp can be cancelled,The maximum net power of the engine is58,48,46,58,56 KW,Optional frontLOGO.With the new front.ABSSystem controller model:YF8,ABSSystem controller production enterprise:Wuhan Yuanfeng Automobile Electronic System Co. Ltd..